The Lido 14 has been a staple One Design Class in Southern California for the past 60 years. The class has been known to attract some of the best sailors from the area, and the 60th running lived up to expectations. The Lido Isle Yacht Club and Balboa Yacht Club teamed up to host this year’s edition. 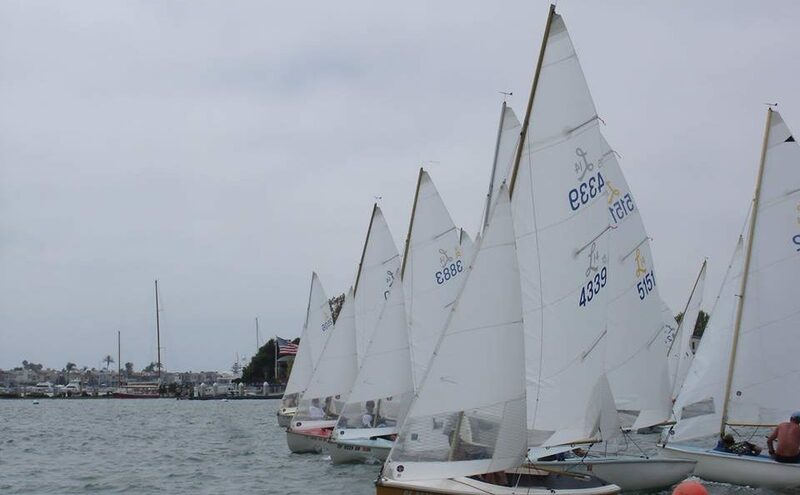 It was especially special this year because the event returned to the Newport Harbor turning basin where the first Nationals were held in 1957. After a day of qualifying, the fleet was split into Gold and Silver. From there 12 races were completed with no discards. Conditions were flat water and 8-10 knots out of the South Southwest, which meant boat speed and hitting the shifts was the name of the game, “It was tricky sailing, with lots of shifts and crowded mark rounding’s” said Ullman Sails Jeff Lenhart who went on to finish 5th with Chuck Ullman crewing for him. The racing was exciting; with the whole regatta coming down to the last race. 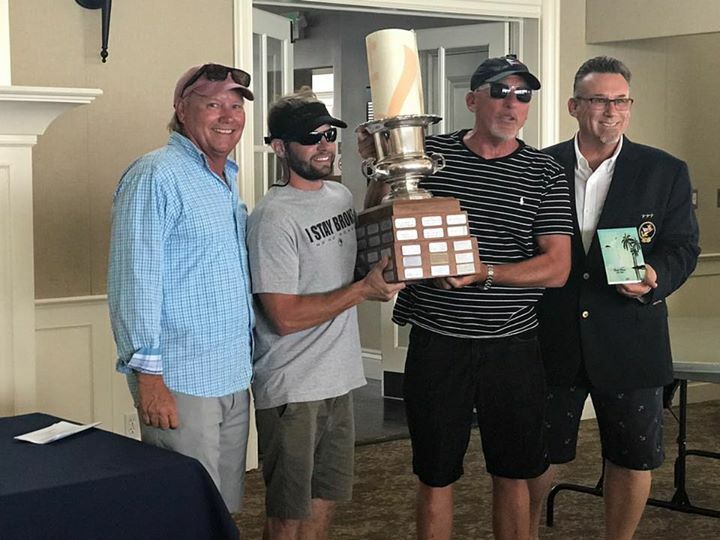 “ (We) gave it away, but then got it back with a great last race” said winner Chris Raab and Scott Mcdaniel who beat Mark Gaudio and John Papadopoulos to win the regatta. Raab and Mcdaniel started the regatta with two double digit finishes but finished with eight top three finishes. Last years winner Bruce Golison was not there to defend the title, but his absense sets up an epic duel for next years event. Chris & Scotty getting the first overall trophy! Ullman Sails powered the top 5 finishers of the event! More photos can be found on the Lido 14 Class Facebook page.